Let’s go straight to link-building. We are going to talk about the 3 vital ways in which you can build links for your Local SEO. I guess you already know what Local SEO is. To explain it in just a few words, local SEO means promoting a business locally. And to strengthen your local SEO, you need links that will attract a lot of traffic. Since we are on the topic, I would like to remind you that there are different types of links: good links and bad links. Pay attention when you build your links as bad links can make Google penalize you. This article will show you how local link building is possible in just three steps. If you have a business that needs to be promoted online, listing your business in ‘Google My Business’ (GMB) should be your first step. To those who haven’t heard about it, GMB is a free business-promoting tool provided by Google to all its users. It helps people find local businesses easily. Well, you must have seen a map-data coming up on your Search Engine Result Pages (SERP) when you had searched for some store near you, haven’t you? That is the trick played by GMB. Does that mean that Google picks up all the registered businesses in the world to give you that result? No! You might have searched for the nearest bakery and yet, you are surprised to find that the bakery next door is missing from the Google search result. Why is that? Because the bakery owner never got his business listed in GMB. The Google My Business tool can affect the way the business looks in Google Search and Maps. The chances of your business appearing on the front page in a local relevant search are greater if you have a well optimized and clearly filled out My Business Listing. Your business’s name, location, and photos can help you out with that. Ratings, reviews, working hours, and the other categories that you fill out in the form can have an impact on your local SEO. However, see to it that you are providing accurate information. And, more importantly, don’t forget to link your web address. Studies have shown that users end up visiting a store that has photos, a website, and positive reviews. A business that shares such info seems more reliable than one that doesn’t. Now, let’s come back to the point of our discussion: GMB listing when appropriately optimized, can give you the visibility that you need. But Google works in a peculiar way. Your business or website may not simply rank in the local SERP as soon as you get your business registered. The ranking of a page is never a one-dimensional process. There are various factors involved. That is where our protagonist link comes into the play. The number of link-backs that you get from various other sites can have a great impact too. However, in order for that to happen, you should seem credible, and GMB listing can help you with that. And moreover, it is a free advertising opportunity. So, why not use it? Now, this is a very important factor when it comes to building local SEO links. More contacts mean more links. It is the digital age, and we know that it is not very difficult to find people or get in touch with them. The world which seemed so big a few decades ago had virtually become smaller. You can make use of various social networking sites like Facebook and LinkedIn to find and build local contacts. Email marketing campaigns are a good way to make people see your content. You can even go to meetup.com and sign up. Getting registered and linking the profile of your business in various online business directories can be a good option too. You can find people with similar interests there or find businesses catering to the different needs of the people from the local area. You can connect with then and maybe offer to link each other in hope for a profit. If you cannot find the businesses online, then pull up your sleeves and go on the field! They are called local for a reason – they are near you. 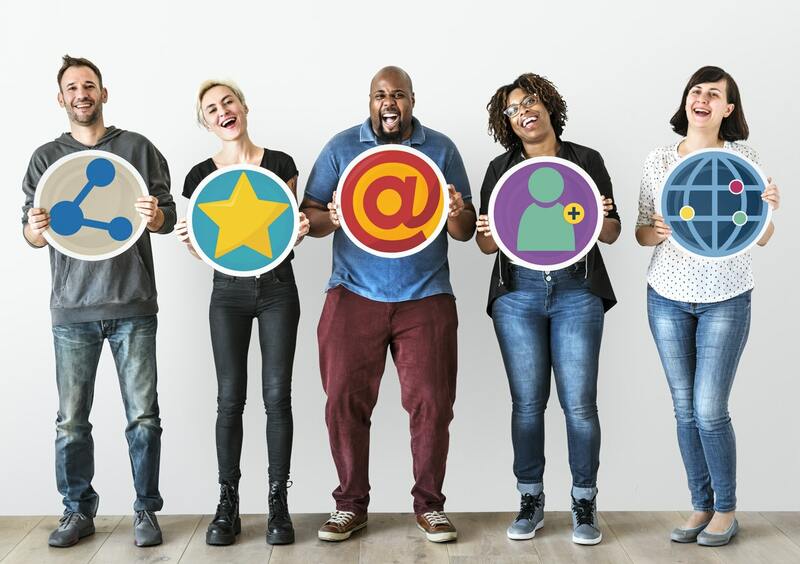 Contacts are crucial for both online and offline marketing. Having tie-ups and doing each other some favors can help grow each other’s businesses. Now, not all contacts can help you out with the links. You cannot expect your competitors to drive customers your way. At the same time, under normal circumstances, it is not common to find a space for a link-back in a business which is completely different from yours. For instance, a restaurant’s website will not have a link-back to you if you are a motorbike dealer. However, the case would be different if it is a supermarket or a vegetable store. Hence, you need contacts which are not your competitors but which are connected to your field. Now, there are businesses that do fairly well, and some that are not popular. But, both are important where local SEO is concerned. A global industry that is highly popular overseas seems to be a very good platform for you to get link-backs from, however, it is equally important for you to get as many link-backs from the local businesses as well. While the former speaks quality, the latter is about the quantity. Remember that the local businesses will have, more or less, the same target audience as you. Hence, with local SEO, all local links are important if they are from your region. I am afraid that there is a large number of new and emerging businesses that don’t realize the importance of blogging. Blogging is a serious marketing strategy that can be employed to help you with online marketing. Blogging may seem such an innocent way of offering the readers infotainment. But it is much more than that. I remember those bygone days when I knew very little about digital marketing. I used to receive emails – like everyone else. Because I was a fan of popular movies/dramas, I would look forward to reading some of the emails with updates of the upcoming, the must-watch, or the best movies/dramas. And guess what? I would end up watching the recommended ones soon after. So, what was I actually doing? I was practically buying what they were selling, although I never realized the marketing behind it. A good blog post, email marketing campaign, and promotional email (and again, I never knew that the emails I received were just that) have the power to manipulate people into buying the products. You don’t need studies to prove that, just look within. However, not all content is as powerful. If your content appears too pushy, too boring, less informative, or less relevant, then you will end up getting a bounce-back instead of a link-back. The quality of the content is highly important. 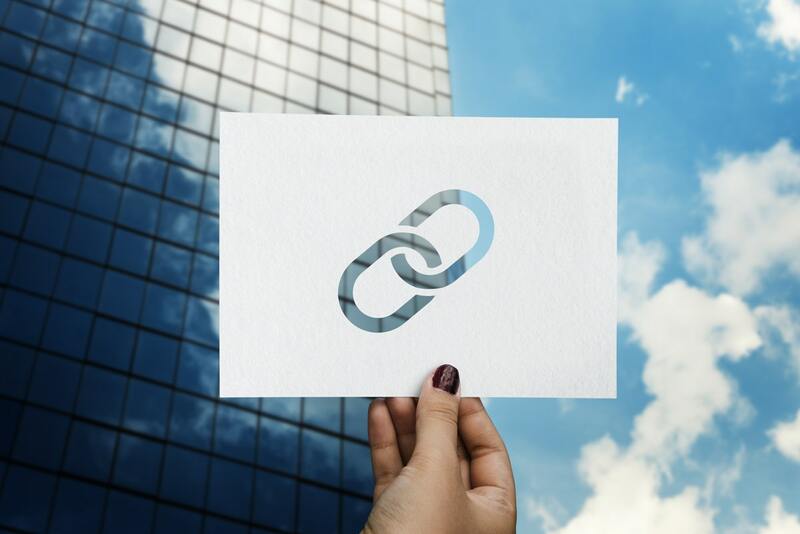 So, if you make your content as relevant and interesting as possible, you can reap several benefits including a good number of link opportunities. Writing, in a digital sense, has become more of a science than art. You see, there is a very big difference between writing a book and writing for the internet. In the former case, what matters the most is the language, and of course, the subject. However, the latter has a technical side to it. You can write a wonderful, highly informative, and equally interesting piece of content. These are indeed big factors when it comes to writing. But there is yet another important factor (probably more important than the other factors) which comes into play in online writing. That is the SEO aspect. Keywords and their density have a vital role in making your content visible online. There are two ways through which you can always get a link-back to your blog. Link-backs can be voluntary or involuntary. A voluntary link-back is when you receive a link-back through direct correspondence with the website. This is possible through notifying various websites/individuals of your content through email marketing campaigns, by writing guest posts, or by offering link-back for a link-back. Involuntary link-back, on the other hand, refers to the one received because the other party was interested. Those link-backs are not asked for. But they are very important. These are the surprise-link-backs that can give your business visibility. But they don’t happen to just anyone. You need to create quality content and your business should be valuable. Creating a quality content produces quality links. 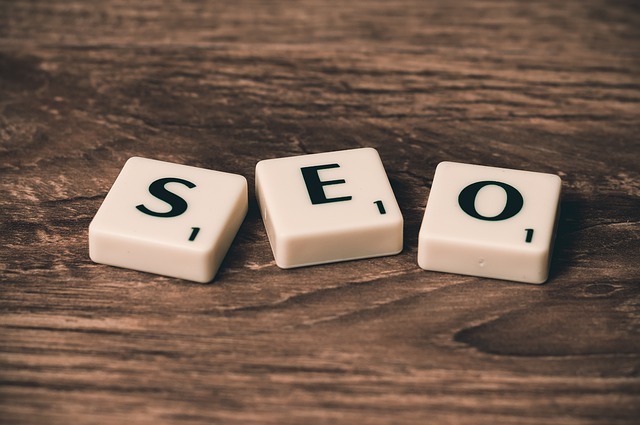 Another way to make your business visible and gain local SEO links is by putting your blog in the vicinity of highly popular local bloggers or the netizens who are popular in the social media and on social networking sites. If your content is great, then people would automatically want to link your website to theirs. The quality of the content is important and linking to your site is worthwhile. Liking and sharing can help improve the SEO of the text. So, there is it! The three important steps for building links for local SEO. Concentrate on these and improve your links and link-backs on a local scale! Being said that, it is highly important that your business is esteemed and serviceable. Otherwise, the marketing may not yield the desired results. Add a good marketing strategy to a great business, and you may even be mentioned in the news sites. Yes, that would definitely be one of the best links you could ask for. Author’s Bio: Sreeshma Ganesh works as a Content Writer at Zuan Education, a leading digital marketing training institute in Chennai. She is an avid reader and a passionate researcher. She enjoys writing and believes in the power of enlightening and entertaining content.